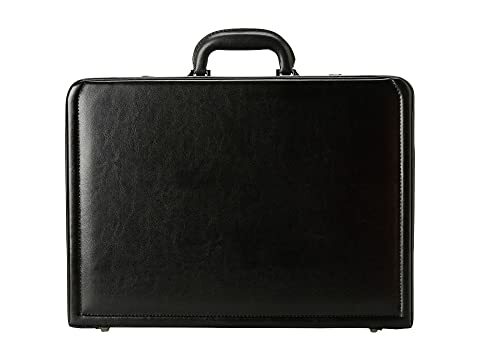 Give a nod to classic gentlemen everywhere when you make the morning commute carrying the Manhattan Leather Attache. 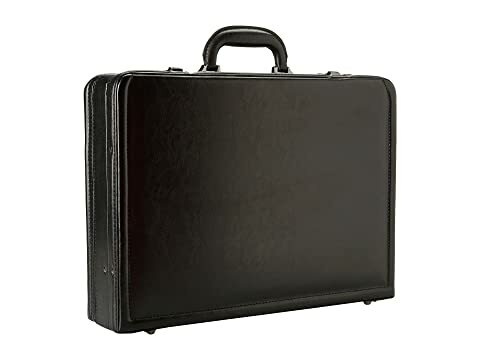 Accommodates up to a 15" laptop computer. 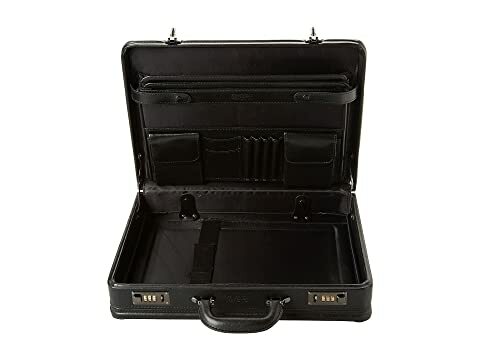 Sleek, simple leather and polyurethane brief case with reinforced grab handle. 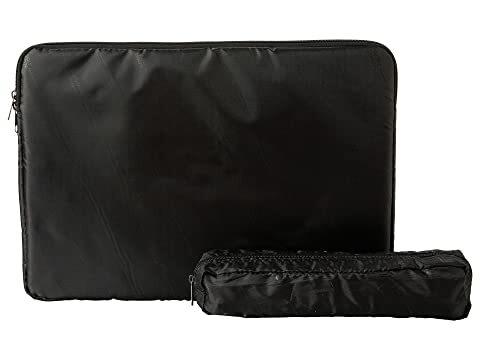 Includes a removable 15 in laptop sleeve with zipper closure. Dual combination locks at closure. 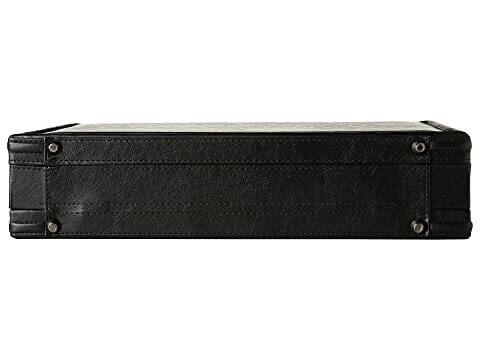 Interior features an expandable three-file organizer with compartments for accessories. Hinged opening so case stays open when needed.